If you have been following along the latest news in the wearable technology department, you know that Google has unleashed a version of Android specifically tailored to their idea of what services these devices should provide. Android Wear was announced back in March. 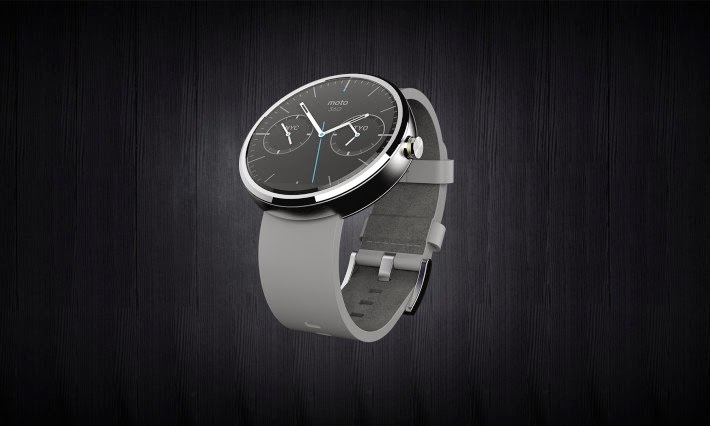 On that same day, Motorola and LG both announced they would be developing smartwatches running the new custom OS. Motorola's Moto 360 smartwatch is a piece of art; there is no way around it, the thing is pretty. As the name implies, it has a rounded element to it - unlike any other current gen smartwatch, the Moto 360 is to come with a circle display. You see it in the image at the top of the article, it looks pretty good. LG may have taken the traditional smartwatch route and stuck with a rectangle display, but it appears that their build materials, functions and features will all be comparable to the Moto 360. This should be of little surprise, considering they both run the same Android Wear operating system. We still will have to wait to see what wearable devices, such as these devices running Android Wear will actually be capable of when they hit the wild some time later this year, but for now, they at least look good. What do you think, is there any key function that smartwatches provide, or are they just frivolous accessories?